Are you making money online serving display ads on your blog? Then you should know you could perform better [i.e. make more money] if you try to overcome ad blindness. 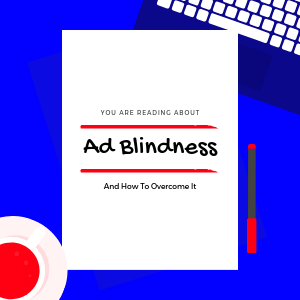 Ad blindness or more often called banner blindness is when most of the visitors ignore a display advertisement that comes in their way while they are browsing a webpage. In plain English, ad blindness means when people start ignoring your ads. The display advertisement marketing has been a main revenue stream for both advertisers and publishers. It has been more than 19 years since websites have been serving ads to generate passive income. According to statistics, more than 41% people globally blocked ads. Your impressions will go down automatically. Now out of those 59% people, only 0.06% would click through the ads. That means, the average click-through rates for display ads is 0.05%. In short, you need to take action right now. And today we’ll start with ad blindness. 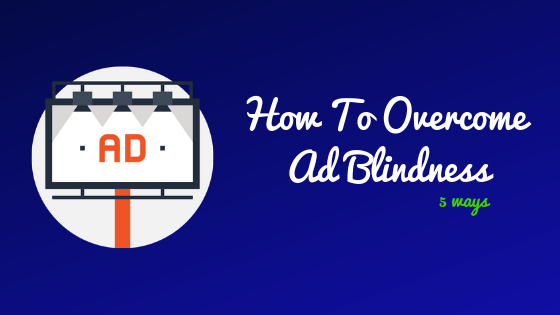 In this article, you’ll learn how to stop ad blindness on your website. 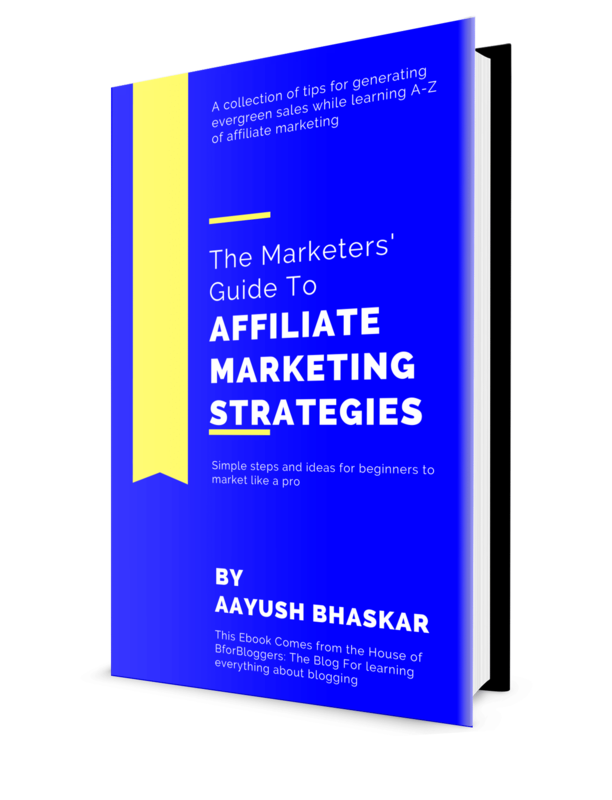 In fact, you’re also going to learn how to increase the ad impressions and make more money from your existing traffic, step by step. Contextual advertisements target users based on specific keywords on the page they are viewing. For example, if you are reading about Ad optimization, you’ll see advertisements of ad optimization tools. Contextual advertising is based on scanning the text and showing most interest relevant ads to a user. That’s what make sit one of the best-performing ad types out if all. You don’t have to stick to images to go contextual, text ads do the work the same way. And text ads are way better if you tend to write the blog posts and you are more content focused. Because these ads are relevant, less annoying and more current, the normal CTR (click through rate) is higher and your ads won’t get ignored so easily. Native ads match the content, look, brand, feel and style of the content where they are displayed on. Most of the times these ads match the format and type of the content begin viewing. Did you search a term on Google and as ads at the top? Those are all native ads. What’s the most interesting part about native ads? They don’t look like ads! In fact, you’ve probably seen native ads on web pages and you might have thought those were related pages and posts. Shifting to native ads can be a bit costly at first, but the ROI is generally higher. If you want to go low-risk and want guaranteed results then native advertising is what you should be looking for. 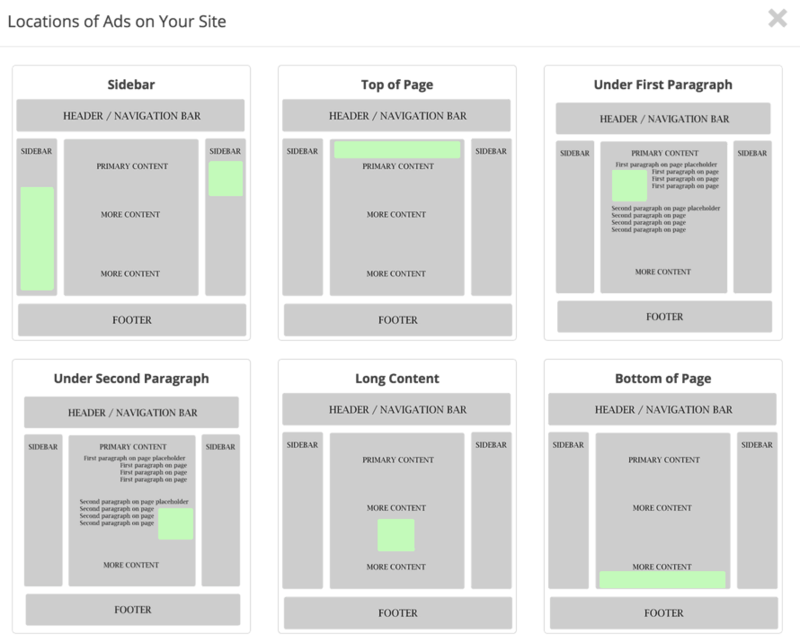 Where you place your ads has a direct impact on how ell the ads would perform. You should know you cannot expect the ads to place on below the fold area and above the fl area to make you the same money. A general rule of thumb is “above the fold ad spots are best”. A/B test different ads and place them in the above fold area. A sidebar is still a good ad spot if you are writing more content. You should periodically split test two or more ad sizes such as header ads and mobile ads (300 x 250 px) against each other. See how well they perform on your website. And placing ads on highly viewable areas might be your best bet to defend ad blindness. A good tool to do this is Advanced Ads. In plain and simple English, Ezoic helps you determine what is the best combination of all different types, formats and settings for ads that can help you generate ad impressions eliminating higher ad blindness. By simply using this tool you can examine the ad conversions conveniently. Not only this but it will also help you make more money along with showing you what works the best and more importantly what not. Going custom means doing things people do not do regularly. Start using non-standard colours and ad sizes which do not look like ads. The theory behind this is using unique colours and in-ad messages. When you switch away from using non-traditional ads, people will start to notice your ad spots more often. Including personal messages and matching your brand can be highly beneficial for you. Make sure ads you create are in contrast to your current theme and website colour to avoid mixed colour blindness. Tools like Stencil or Snappa would help you do that. Making your ads stand out is the key to get more ad impressions and clicks. So far you’ve learnt 5 effective ways to overcome ad blindness. If you’re genuinely serious about your ad revenue, you should start working right now. 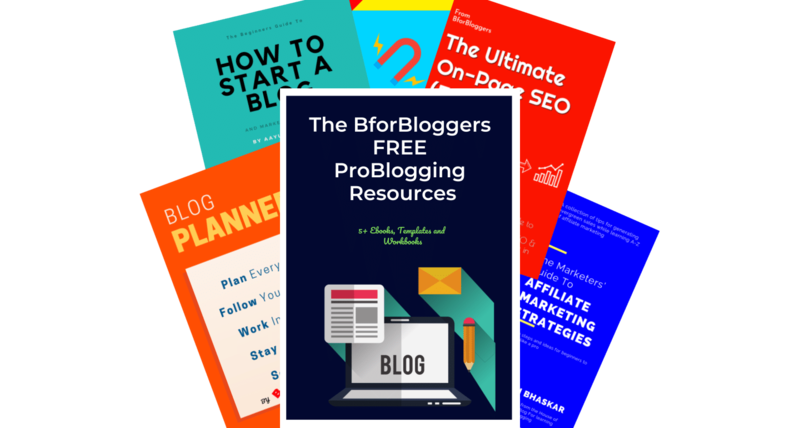 It would roughly take 10-20 minutes to pick one of the strategies above and implement it o your website or blog. Let me know what worked best for you and how.